Ok, I was going to post a What I’m Playing post like I did last month, but since my PlayStation 3 decided to…DIE this month, well, going to be hard to post that one. 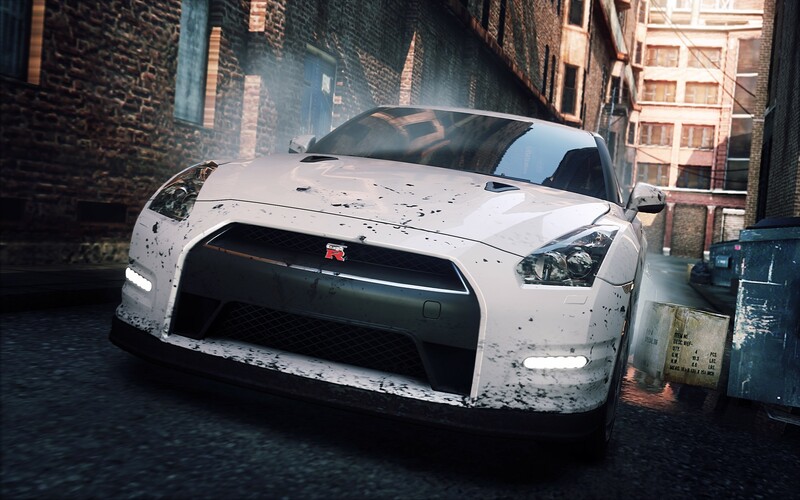 I was playing Need for Speed Most Wanted, which was amazing. I listen to my entire EDM playlist while I play, since I prefer my own music over the game soundtrack. It’s very fun, multi-player was challenging and gave the game different modes of play. The best part is racing against the most wanted cars, but once you beat them, you need to wreck them so you can own them. Aside from that game, I haven’t been able to play too much due to work, writing, and my wife and I are in the process of moving to our first home! God has been so good, and all the pieces are falling into place (money, the property, organizing paperwork, taxes, etc. etc.). It’s been a little stressful as we’ve had some bumps along the way, and it’s only the two of us doing this as we don’t have any family that is willing or able to help us out. Another new change that has happened this month is that we are officially joining IHOP Miami (International House of Prayer Miami). They are a few minutes from our current home, and the pastor has been a blessing to our lives. He has poured out a lot of his time into us and I have been going to their men’s bible study and it’s been nice to interact with other strong men of faith. We were part of the largest mega church in South Florida (and possibly the largest Hispanic church in the USA) but there were a lot of issues we didn’t like that’s going on, so we left after about 10 years. In regards to this site, I will try my best to keep it up to date with writing new posts on intersecting gaming with God and faith in Jesus Christ. That’s always been the goal since making this site, and now that I’m able to write for Beneath The Tangles and Geeks Under Grace that is growing every single week by leaps and bounds, I’m excited for what the future holds. In the end, I want to see souls brought to Christ, the gaming/geek/anime community impacted and challenged to be disciples and believers in Christ and see lives transformed by His love, just like it has to my own life. P.S. Look forward to a booth and another panel I may be doing later this year, God willing. Excited for this new year.